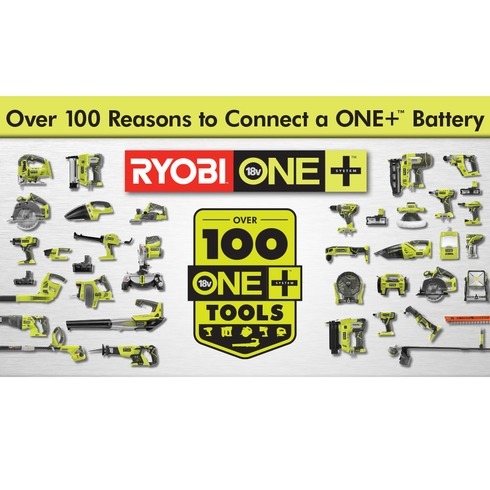 For the perfect union of convenience and versatility, nothing beats the Ryobi ONE+ system. 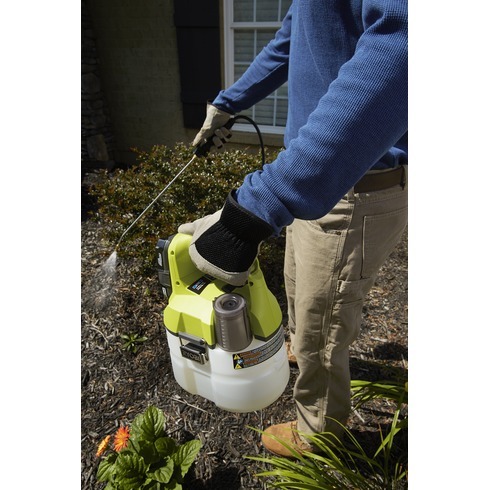 This ONE+ 18-Volt Chemical Sprayer features a pump optimized for cordless efficiency that runs off any Ryobi ONE+ battery. 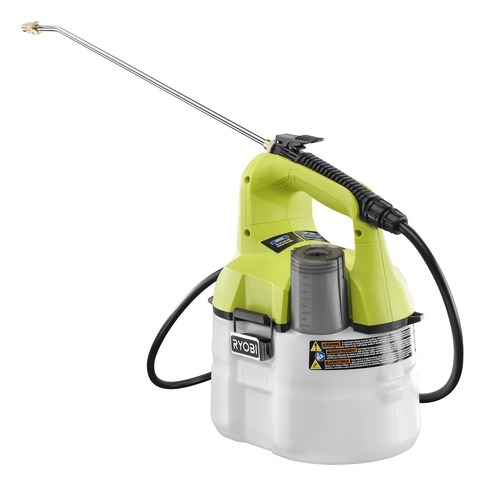 Its adjustable spray nozzle makes it the perfect tool for a variety of spraying applications. 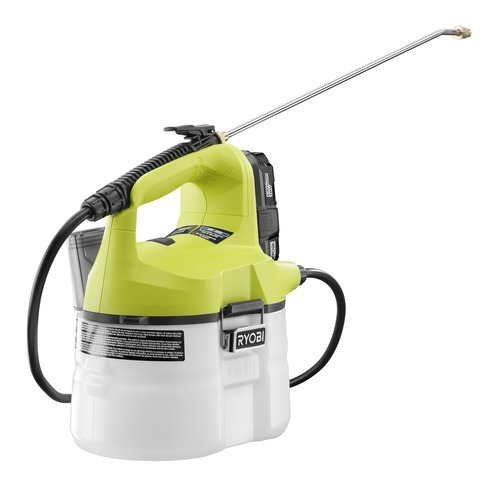 The ONE+ 18-Volt Chemical Sprayer features a cap that doubles as a mixing cup and a detachable 1 Gal. 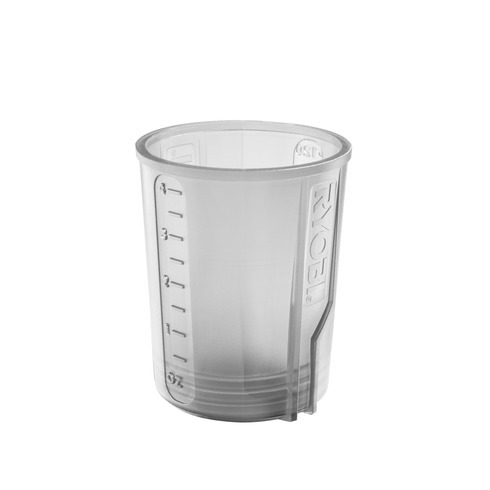 tank for convenience from prep to clean up. The best part, the included Lithium-ion battery works with all Ryobi ONE+ tools. That's over 70 products running off the same battery. 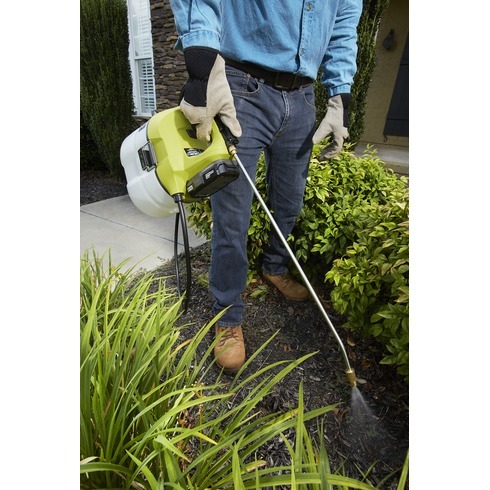 This ONE+ Chemical Sprayer is ideal for anyone who's tired of having to constantly pump while spraying large areas. 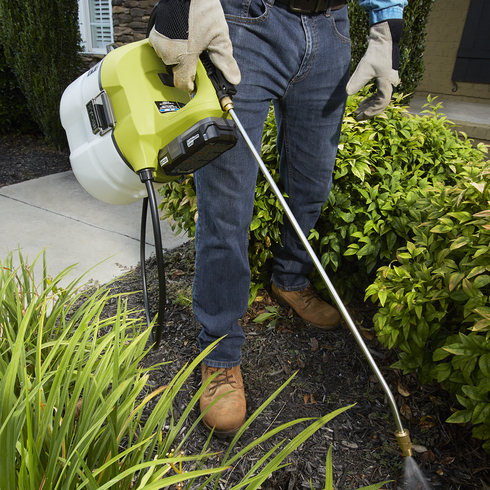 All backed by a 3-year warranty, look to Ryobi for performance and versatility.